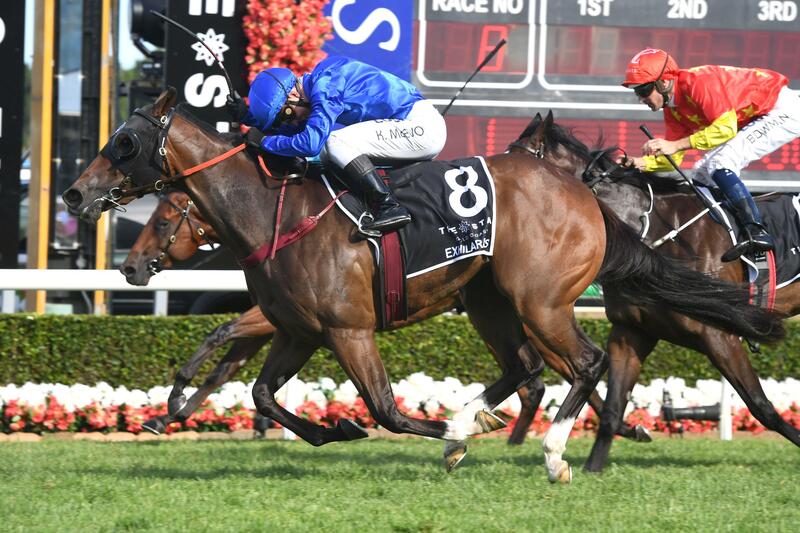 Can well-bred Vinery graduate Exhilarates overcome a wide gate and a wet track to win the Golden Slipper Stakes Gr.1 at Rosehill this Saturday? 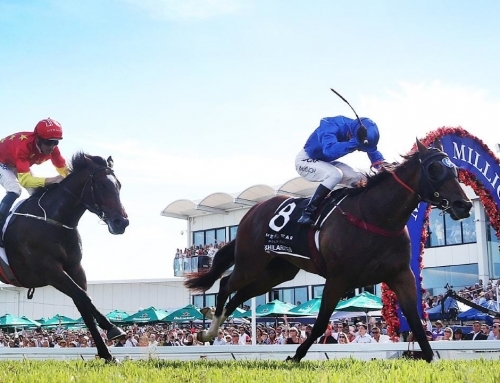 Exhilarates was a $600,000 buy for Godolphin from Vinery’s consignment at the 2018 Magic Millions Sale and she paid that straight back with a withering burst to win the $2million Magic Millions 2YO Classic RL at the Gold Coast in January. Jockey Kerrin McEvoy will wear a green cap to distinguish the filly from the other five representatives of the Blue Army. He won the 2011 Golden Slipper on Sheikh Mohammed’s homebred colt Sepoy. Exhilarates drew 18 at the barrier draw on Tuesday and will come into 15 if the emergencies don’t make the final field. The last winner from that alley was Star Watch in 1988 but the stars and statistics are aligning in her favour for the world’s richest juvenile event. 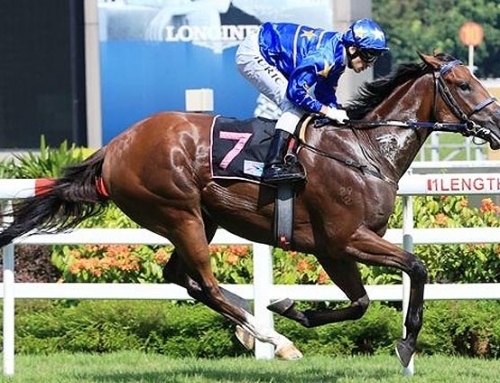 Vinery legend More Than Ready sired a running double in the Golden Slipper with Sebring (2008) and Phelan Ready (2009). 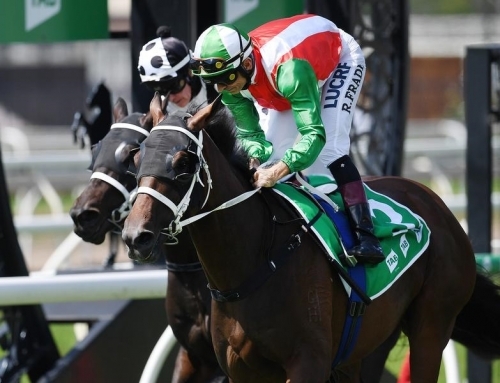 They both won on Heavy 10 surfaces at Rosehill and Phelan Ready jumped from barrier 16. Vinery sire Mossman added his name to the Golden Slipper honour-roll when Mossfun won in 2014. She missed the kick from barrier 11 on a Heavy 8 but jockey James McDonald rode for luck and got her home with a dream run along the rails. Champion sire Snitzel will emulate More Than Ready if Exhilarates salutes on Saturday. His filly Estijaab won it last year from barrier 14 on a Soft 6. 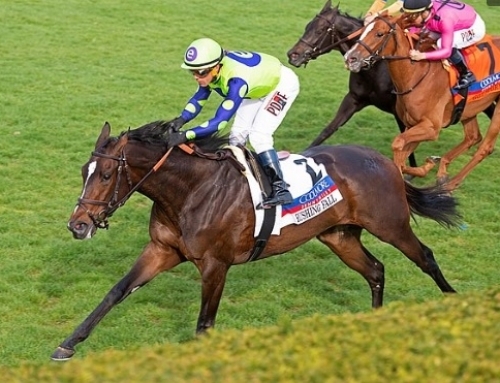 Exhilarates owns a special pedigree being the first named foal from More Than Ready’s star Champion 2yo mare Samaready. She won the 2012 Blue Diamond Stakes Gr.1 and returned a year later sporting Vinery’s silks to beat Buffering in the Moir Stakes Gr.1 at Moonee Valley. 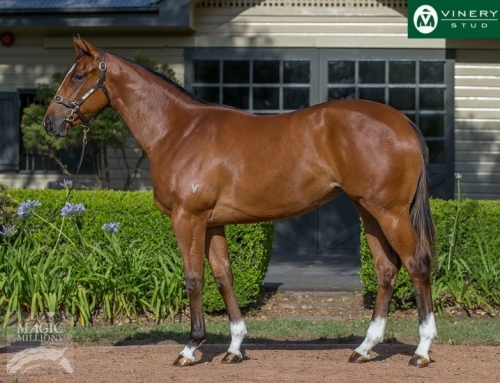 Vinery also owns Samaready’s half-sister Night War (General Nediym) who won a Karrakatta Plate Gr.2 in Perth before being repatriated to the Hunter Valley. Her 3yo gelding Messerschmitt is on a hat-trick for Anthony Freedman after powering home at Morphettville last week. 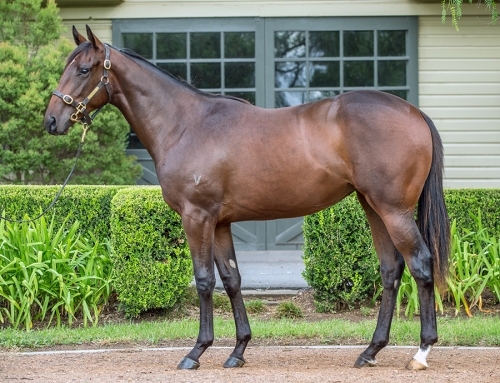 Her unnamed 2yo filly by All Too Hard is pleasing Brad Widdup at Hawkesbury and her yearling colt by Press Statement was purchased by Ciaron Maher for $130,000 at last month’s Inglis Classic Sale. 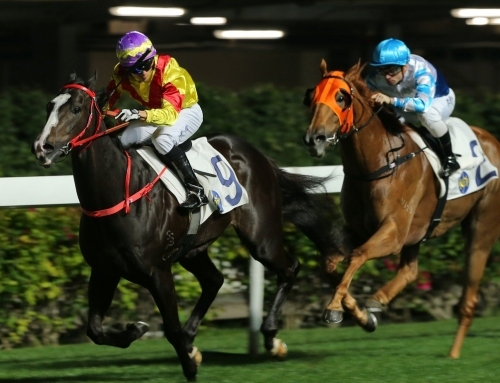 Night War was covered by brilliant sprinter Star Turn in his second book at Vinery last year. 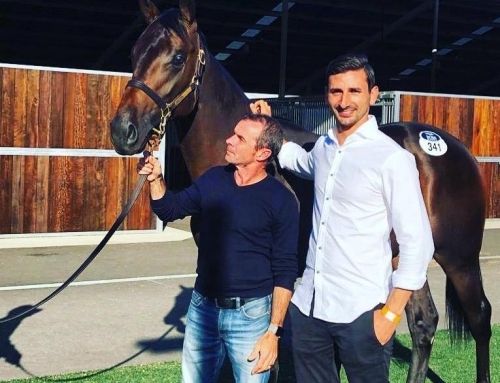 She’s due in September and her value will sky-rocket if Exhilarates gives the family another Group 1 in the Golden Slipper.